GT72 / GT76 Extrusion Pressure Transducer Our most popular melt pressure transducers. 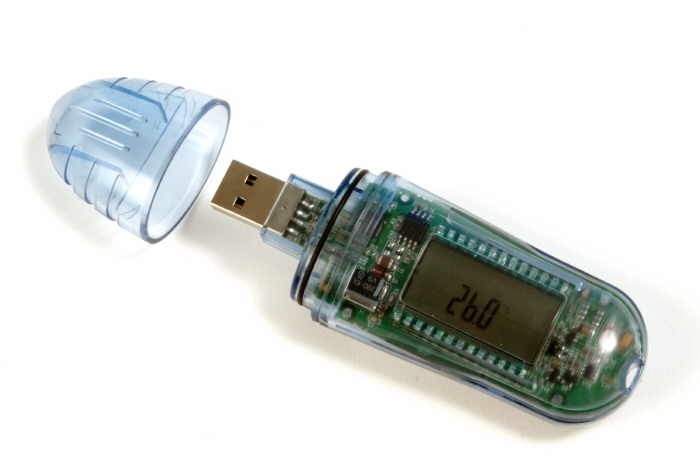 Available with optional thermocouple. GT72HP / GT76HP Extrusion Pressure Transducer Based on our popular GT76/77 these models have tighter temperature drift specifications. GT100 Extrusion Pressure Transducer High performance models have tighter temperature drift specifications. 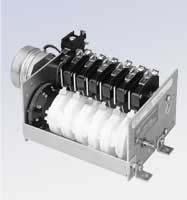 GT75 Extrusion Pressure Transducer Compact extruder melt pressure transducer for applications that do not have room for standard transducers. GT791 / GT792 Extrusion Pressure Transducer These models have 4-20mA or 0-10V outputs and can be interfaced easily with most standard process instruments. 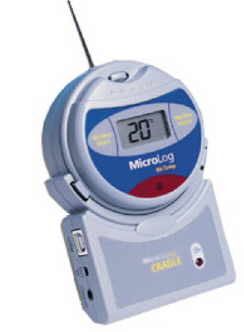 GT409 Analog Pressure Indicator with optional alarms. 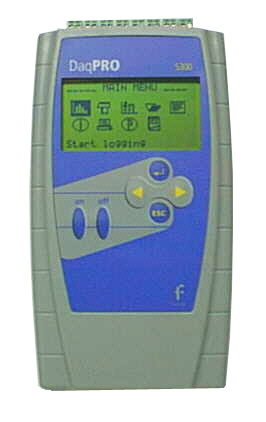 GT434 Digital Pressure Indicator with optional alarms. 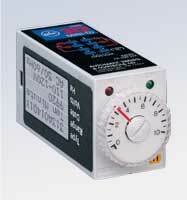 GT435 Combination Digital and Analog Pressure Indicator with optional alarms. 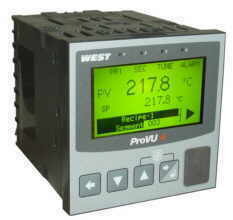 GT439 Digital Pressure/Temperature Indicator with optional alarms. 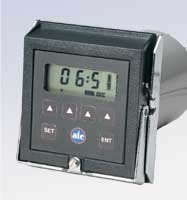 GT437 Digital Differential Pressure Indicator with optional alarms. 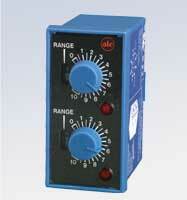 Tuffgage Models GT90 Analog extrusion melt pressure gauge. 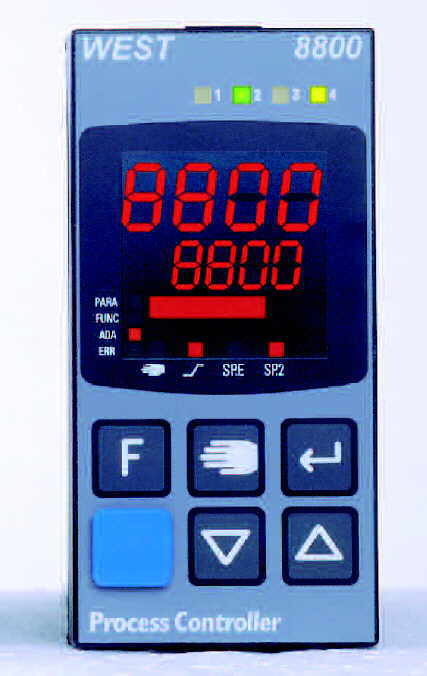 Tuffgage Models GT95 Electronic pressure gauge with bar graph. 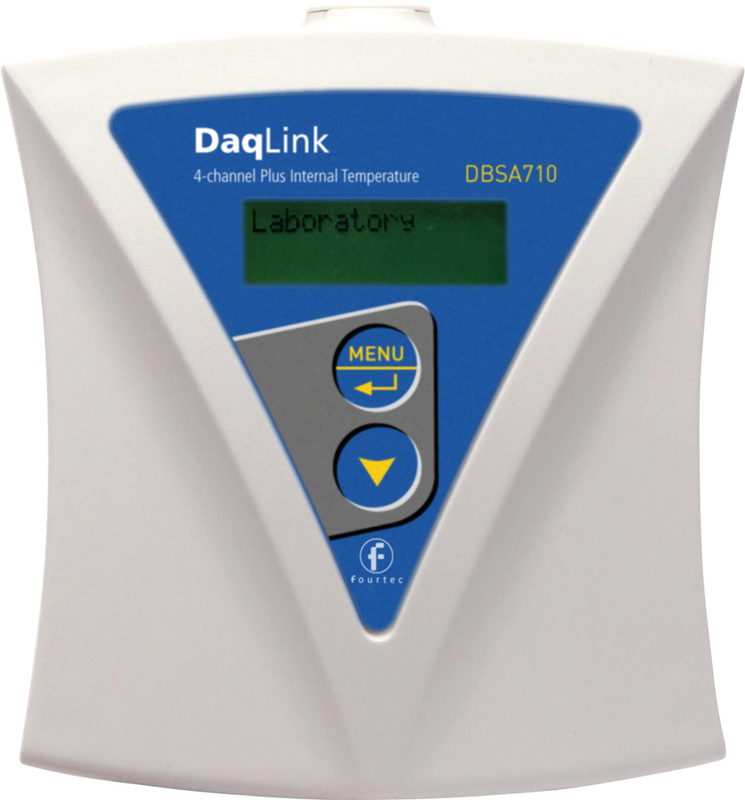 See our New Plus Series for replacement of the 6100, 4100 & 8100 series controls. 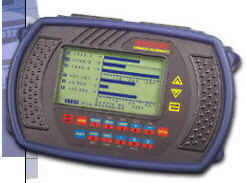 We still provide repair service, support and parts for these data loggers. Software updates only requires previous installation of purchased software. 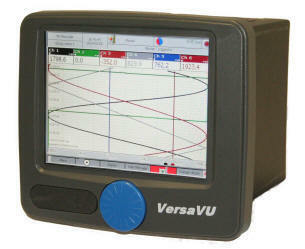 VersaVu Paperless Recorder. Up to 12 channels plus up to 12 external channels. 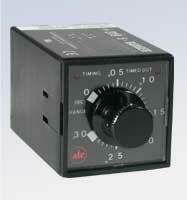 Our ATC 651 is is similar to the 655 with the additional capability for Momentary Start Input. 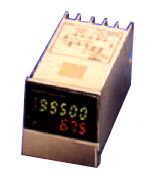 The 651 timer is capable of performing four different timing modes over three different timing ranges. 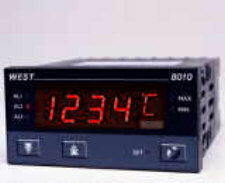 The timing modes include On-Delay, Off-Delay, On-Delay with momentary Start, and On-Delay with Store Time. 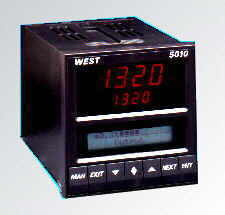 The timing ranges allow for delays from 1 millisecond to 199 hours 59 minutes. 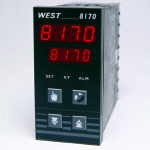 The timing modes and ranges are selected using a 7 switch DIP assembly located on the inside of the timer. 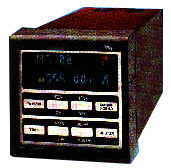 The time setting is entered through the keyboard located in the timer faceplate while the time value is displayed on the LCD readout. The timer keyboard can be disabled to guard against accidental time changes. Copyright © 2019 ISE, Inc. All rights reserved. VARIAC® is the registered trademark of ISE, Inc.